See how ZVerse can help you. At ZVerse, we provide 3D solutions that drive revenue for our manufacturing partners, match customers with expert designers, but most importantly, we remove the friction and pain associated with getting manufacturable files. LAYR is the singular solution for all stages of the 3D design and print lifecycle. 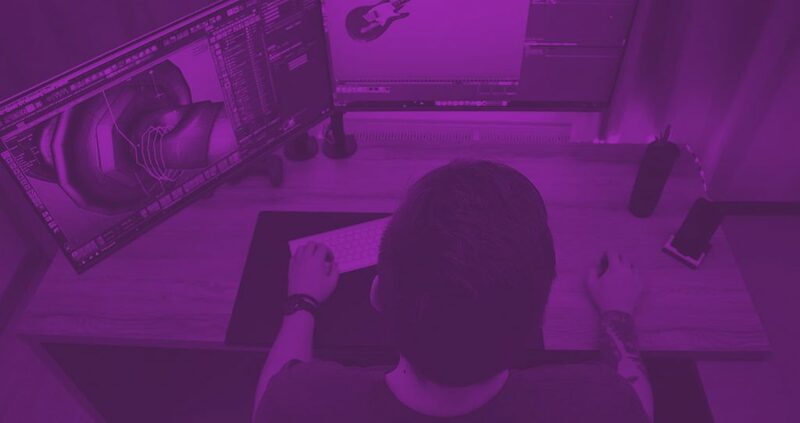 Manage 3D Assets, workflows, and 3D Designers with our AI powered, turnkey platform. With ZVerse Design On Demand, you offer 3D design services without having to lift a finger. From providing your customers an easy to use customer portal to having hundreds of professional designers and engineers supporting your business, this technology-enabled service converts your leads to customers with a completely manufacturable file in hand. ZVerse Studio is an exclusive virtual studio connecting 3D artists around the world to handpicked jobs specific to their skillsets. An AI powered instant quoting tool for Digital Manufacturing Requests. Anyone can turn their ideas into products, parts, and models with our expert Design & Print Service. Want more information on ZVerse’s 3D Solutions?